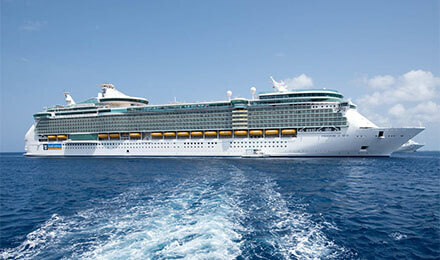 Forums: Get Answers to your Royal Caribbean Questions! Roll Calls: Who's on Your Sailing? New Royal Caribbean Cruise Ship to Be Named Odyssey of the Seas, Sail From the U.S.